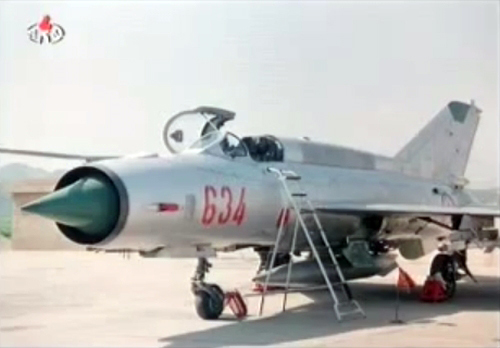 Is it a North Korean MiG-21MF Fishbed-J? 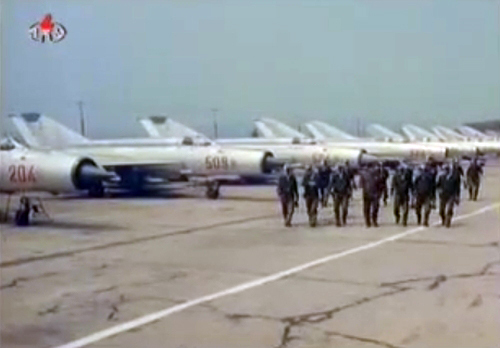 The North Korean Air Force received factory new MiG-21PFMs, used MiG-21F-13s, J-7 and MiG-21bis models. These have long been known. 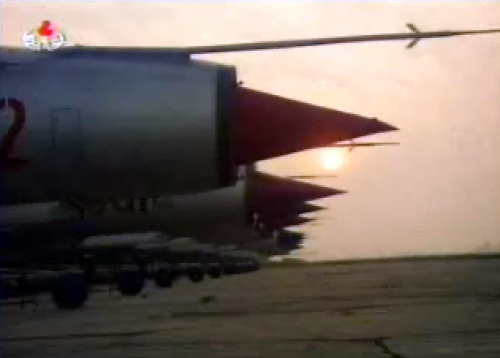 More and more photos surfacing about MiG-21MF tactical fighters as well. 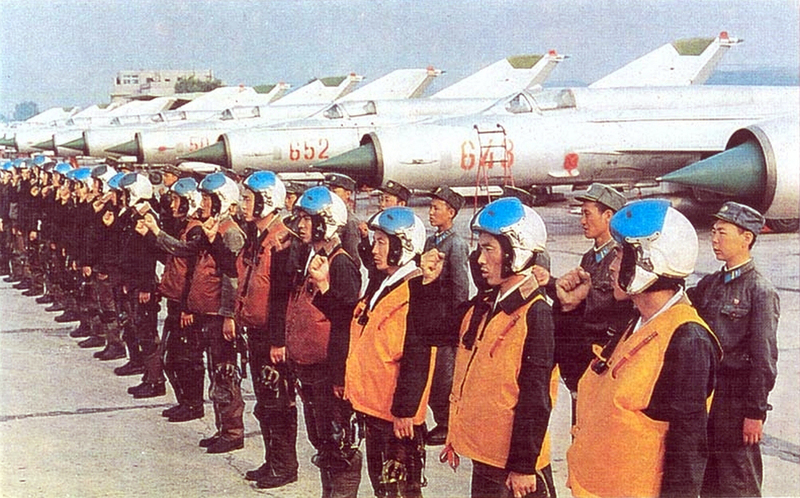 When could North Korea received MiG-21MF Fishbed-J type? 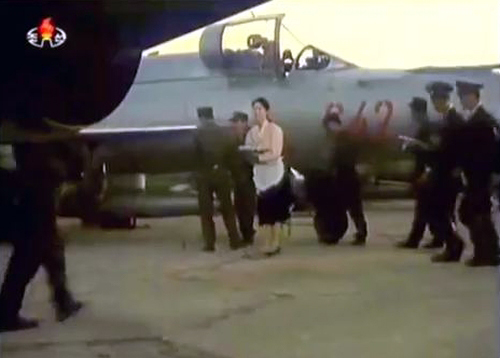 If you have any information about this, please write it to easternorbat@gmail.com email address.